Hello, Every one of us uses WhatsApp on our smartphones. 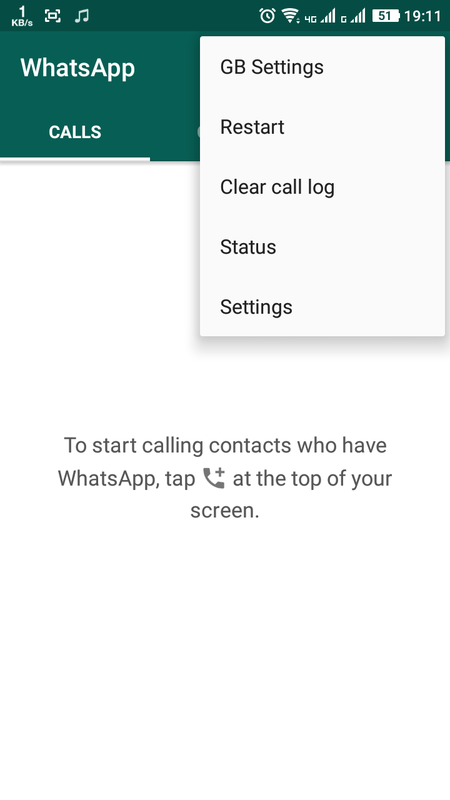 If you are using dual SIM on your mobile phones, you may be thinking to enjoy dual WhatsApp account for your two different mobile numbers on your Android device.Whatsapp can run only one in one device so now question arisen ?? What is the solution for this ?? 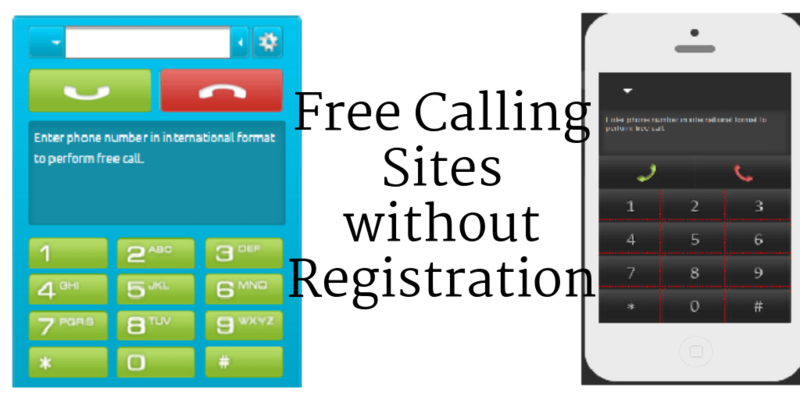 In this guide, I am going to explain you methods that work.If you want to get free mobile data by using WhatsApp over wifi checkout this guide. 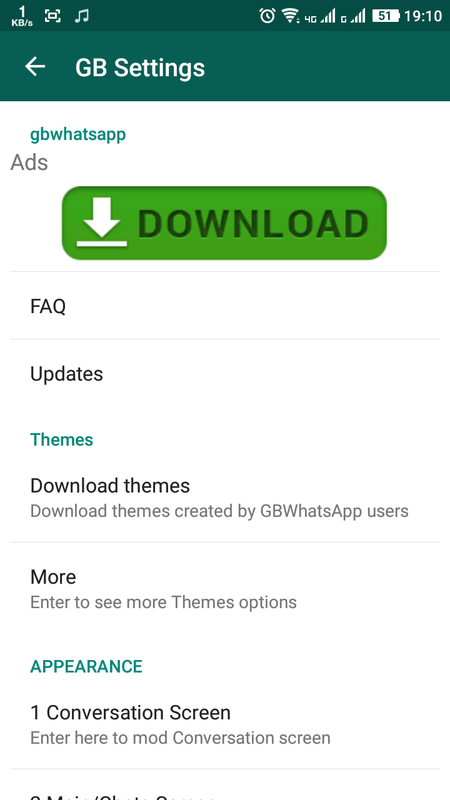 Gb Whatsapp is just like WhatsApp but with additional features like counter statistics group, View media without loading, ability to copy and paste, and translate to your language, And it also supports other Spanish languages.What to know more and Download Gbwhatsapp visit Below link. 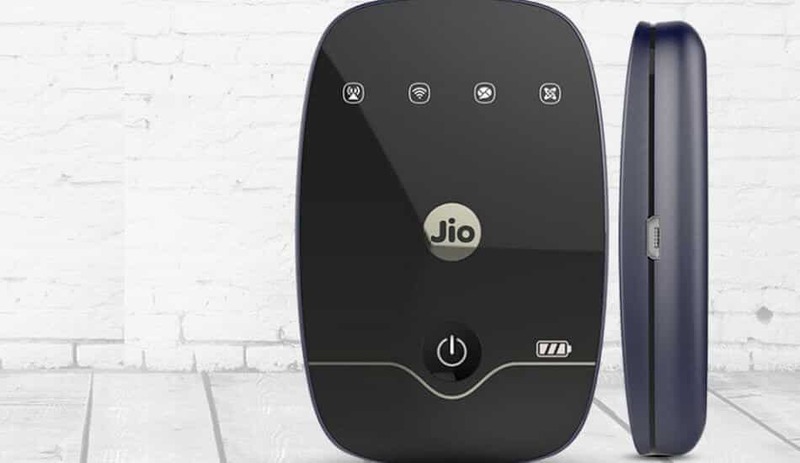 Free Airtel Internet with Droid Vpn. 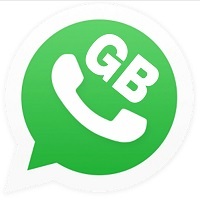 Note: GB WhatsApp will not disturb original Whatsapp you can use both at a time. Parallel space is Powerful, stable and easy-to-use. Unique: Parallel Space is based on MultiDroid, Parallel space is the first virtualization engine app on Android. Nowadays latest mobiles has the ability to run dual apps, Check if your mobile iscompatiblee or not. 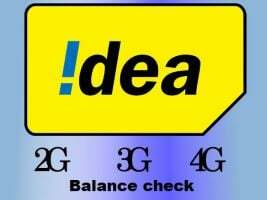 Some of the mobile that i use & know. By default it has the ability to rum dual whatsapp. There are Many other Methods, but these are simple ways to use dual whatsapp account just install and use.Note that all tricks I share on my website are 100% verified If you face any issues let me know.If you have any problem in downloading then let me know to update Download links.you may also like how to get mobile data when you use WhatsApp on wifi. Stay tuned at tricks5.com for more updates.